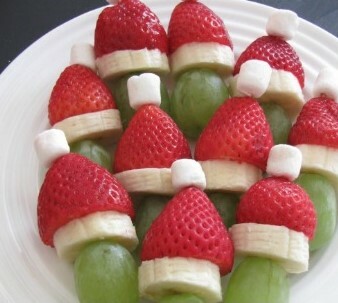 Looking for a quick and easy holiday treat? Melt the white chocolate in the microwave (stir after 30 seconds). Once melted, stir in half of the crushed peppermint. Pour the melted white chocolate and peppermint mixture on top of popcorn and stir to coat. Sprinkle the remaining peppermint over the popcorn. Crushed peppermint in White chocolate should be very fine. Click Here for something a little more healthy.